My kids have a new found excitement for a little snack we call Power Balls. 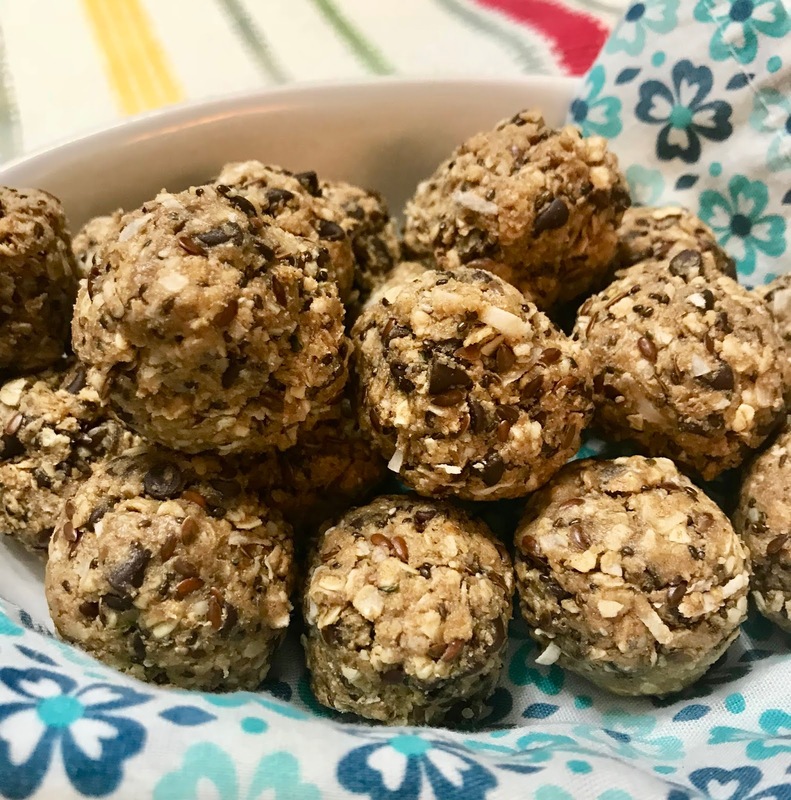 This no-bake treat is a great choice if you want a healthier option for baked cookies. They are easy to prepare and any home chef can change them up to their personal preference. In our house, one Power Ball silences those claims of starvation and satisfies the cravings for sweets. They've really become a staple around our house! Disclosure: I received Groove Life rings at no cost to facilitate this post. All opinions are my own. If you are married and you enjoy doing anything outdoors, or support your family by working with your own two hands, you are going to want to pay attention to this post! It's been a couple years now since Ben and I transitioned from a couple who weren't able to get out much, to a kayaking, bike riding, hiking, "let's get on the river" kind of couple. We've made time for ourselves and choose activities that alleviate distractions from our life which has brought us even closer together. I can't remember how many times we were out in our kayaks (and especially the time when we were white water rafting on the Gauley River) that I went, "Oh my gosh my wedding rings!". I just never take them off. I always, always forgot until it was too late to put them in a place of safety. Thankfully, my wedding bands have made it through all my adventures but a couple weeks ago, we decided it was time to try out some rings that were a little more fitting for adventures and work. We found Groove Life and they changed everything I ever thought about silicone wedding rings.